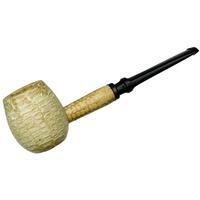 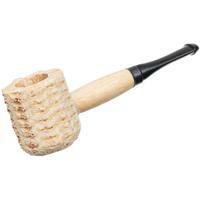 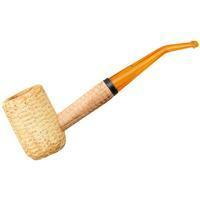 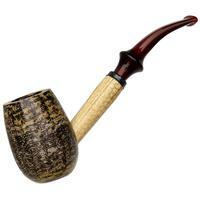 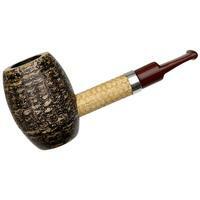 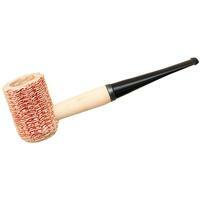 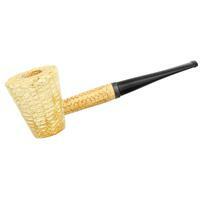 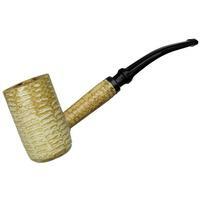 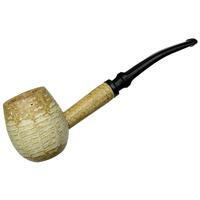 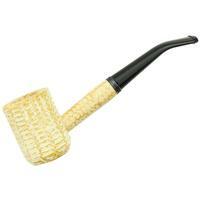 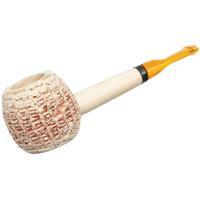 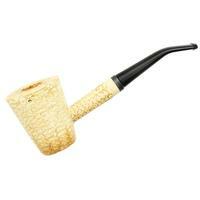 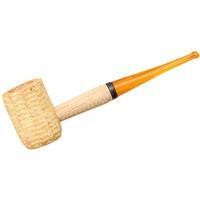 Missouri Meerschaum was begun by Henry Tibbe, a Dutch immigrant woodworker, back in 1869, as the world's first, and to this day the largest, maker of corn cob pipes. 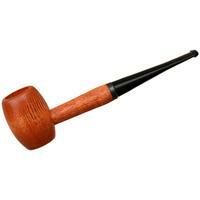 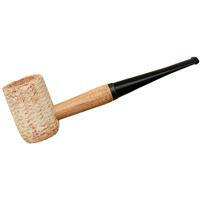 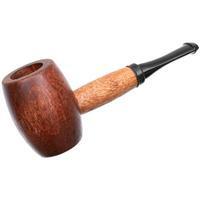 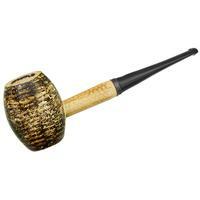 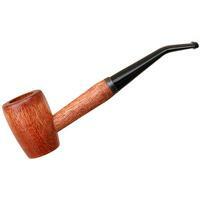 A local farmer had made such a pipe for himself by hand, and finding its smoking qualities so agreeable, he asked Tibbe to try turning out more on his lathe. 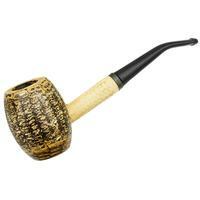 The farmer proved to be a very satisfied customer, and so Tibbe turned even more cobs to put up for sale in his shop - and sell they did. 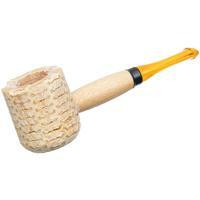 Before he knew it, Henry Tibbe was a full-time maker of a highly demanded item. 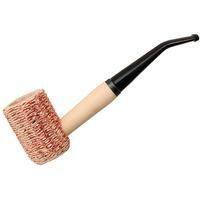 Which is, pretty much, just what the company he founded remains to this day, offering pipe smokers the world over affordable, sweet-smoking corn cob pipes. 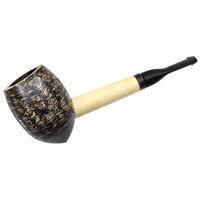 Note: While all of our other pipes are photographed individually, these are not, and you may expect some reasonable cosmetic variation between the example we've photographed and the pipe you've received.